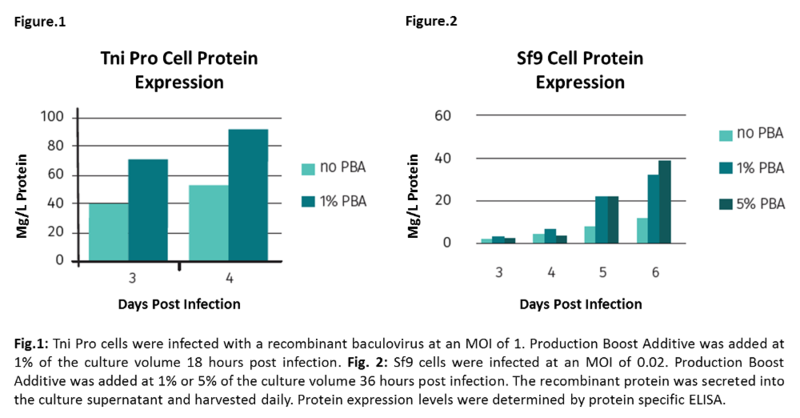 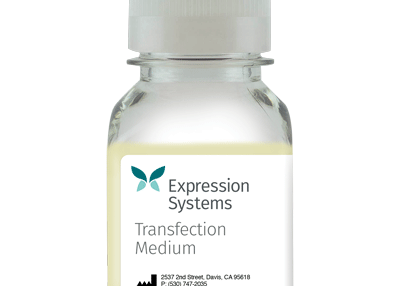 Expression Systems’ Production Boost Additive (cat# 500307) is a nutrient boost designed to increase protein expression by supporting the increased needs of insect cells infected by recombinant baculovirus. 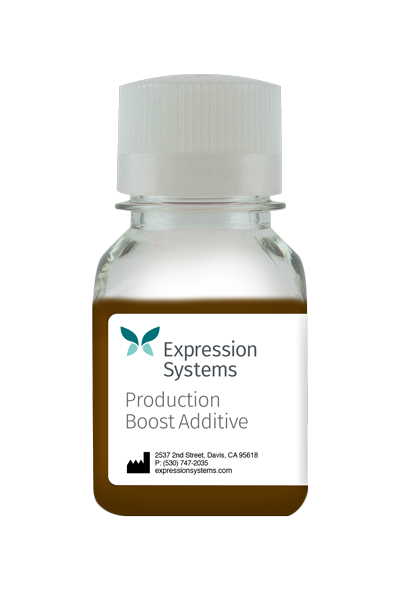 Production Boost Additive is a serum-free, animal-free formulation that works to extend the late and very-late expression period of production by maintaining high culture viability. 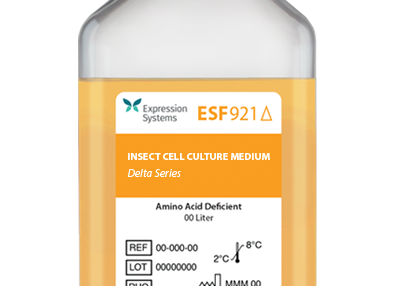 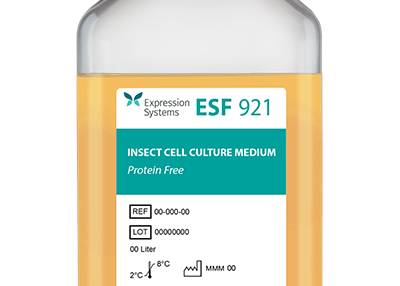 The reagent works seamlessly with ESF 921™ and ESF AF insect cell culture media and is suitable for a wide range of insect cells including Spodoptera frugiperda (Sf9, Sf21), Trichoplusia ni (T.ni or Hi5) and Drosophila S2.